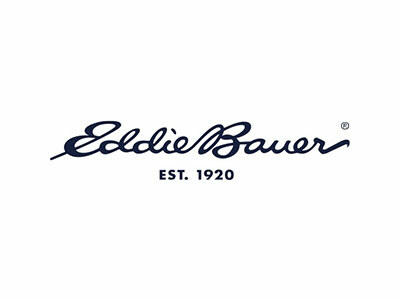 Use the coupon code during checkout to enjoy 20% off your purchase + free shipping & returns with purchase of outerwear at Eddie Bauer. Restrictions apply. Click "Redeem Now" to see more about the discount. Enjoy Eddie Bauer free shipping on orders of $99 or more with the coupon code when checking out. Free Shipping offer valid for Standard Delivery (7-9 business days) to the U.S. only on orders of $99 or more after any discount is applied. Valid only on online orders at eddiebauer.com. Does not include and cannot be applied to previous or pending orders, or combined with any other offer. Click "Redeem Now".